Python is an interactive, high-level, object-oriented programming language developed by Guido Rossum in 1989. It is specifically developed for complex application rapid prototyping. 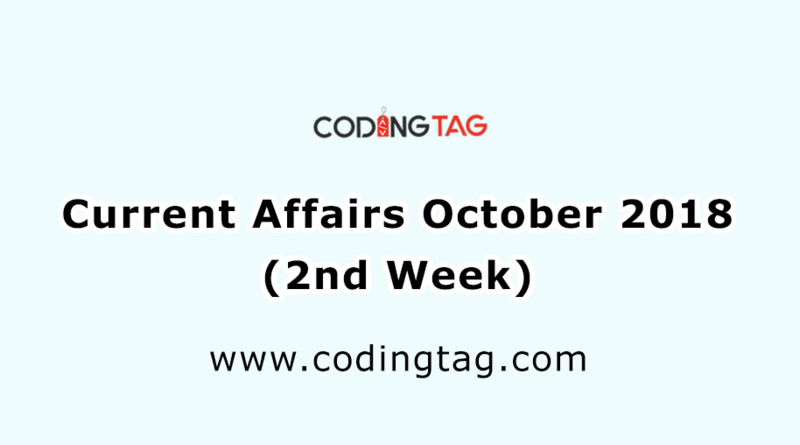 It is a highly readable language that frequently makes use of English keywords and contains very less no of syntactical construction as a comparison to other languages such as Java, C++ etc. 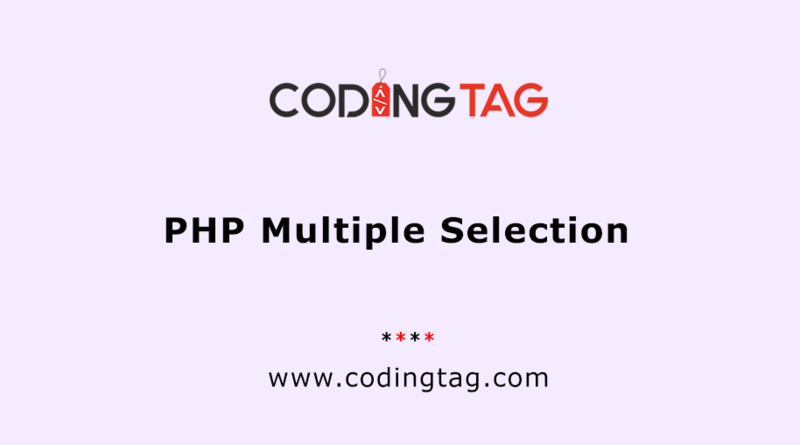 It is extensible to C++ language and contains interfaces to various libraries and OS system calls. Many large companies including PSU companies, YouTube, Google etc make use of python language. b) Python language contains very fewer keywords and transparent syntax and very simple structure due to this language become very easy to learn and read. The source code of python language is very simple to maintain. c) Python's contains a bulk portable library and cross-platform that is compatible with operating systems such as Macintosh, Windows, and UNIX. d) Python has compatible for an interactive mode that permits interactive debugging and testing of snippets of code and can be run on an extensive range of Hardware platforms. e) Python language permits the programmer can integrate low-level modules and can increase efficiency by customizing their tools i.e. extendable. f) Python language serves interfaces to all leading databases. g) Python language contains a simple structure and provides support for complex program i.e. support scalability. h) Python language is compatible with GUI applications, windows systems, and libraries. One can easily be built interactive GUI applications. i) This language supports structural, object-oriented and scripting language. j) Python language is also considered as a scripting language and can be easily compiled to byte-code after that it is used in creating large Applications and also support and provides dynamic data-types and type checking. k) Python language can also be integrated with another high-level language such as C, CORBA, JAVA, C++ etc. l) Python language also contains the feature of automatic Garbage collection. The foundation of python language was started on the late 1980s and its further implementation was started by Guido Van Rossum in 1989 in Netherland and its code was published in February 1991 and its advanced features were integrated in 1994 and then Python 3.0 was released on 3 December 2008. After the ABC programming language which is called as the predecessor of python language and accomplished with advanced features such as Exception Handling Amoeba Operating System interfacing. Python is derived from many other languages and scripting languages, such as ABC, C, Modula-3, Smalltalk, C++, and UNIX shell. 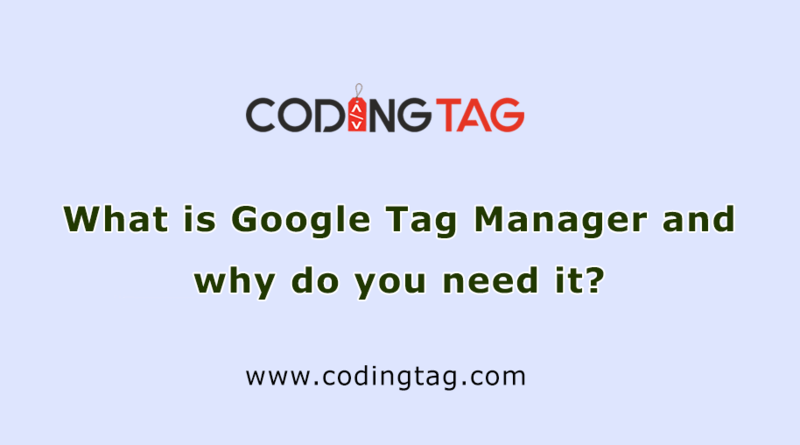 What is Google Tag Manager and why do you need it?